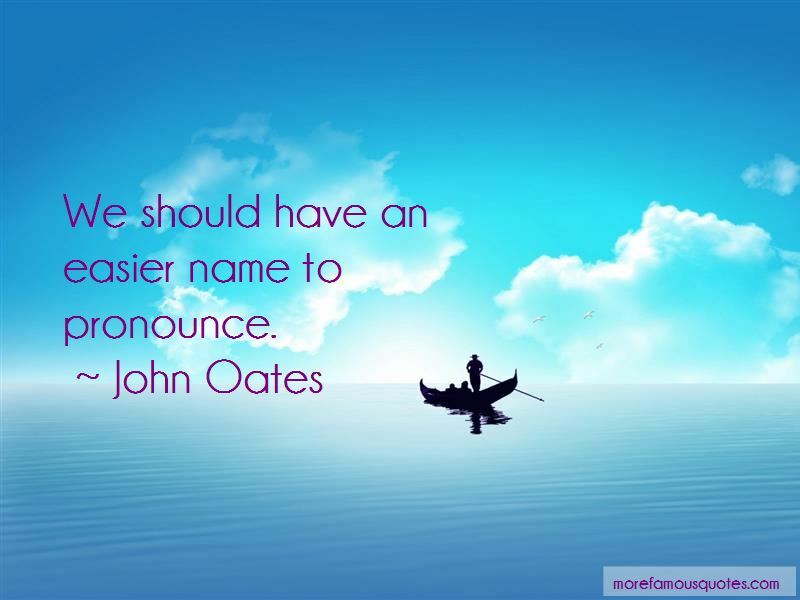 Enjoy the top 91 famous quotes, sayings and quotations by John Oates. 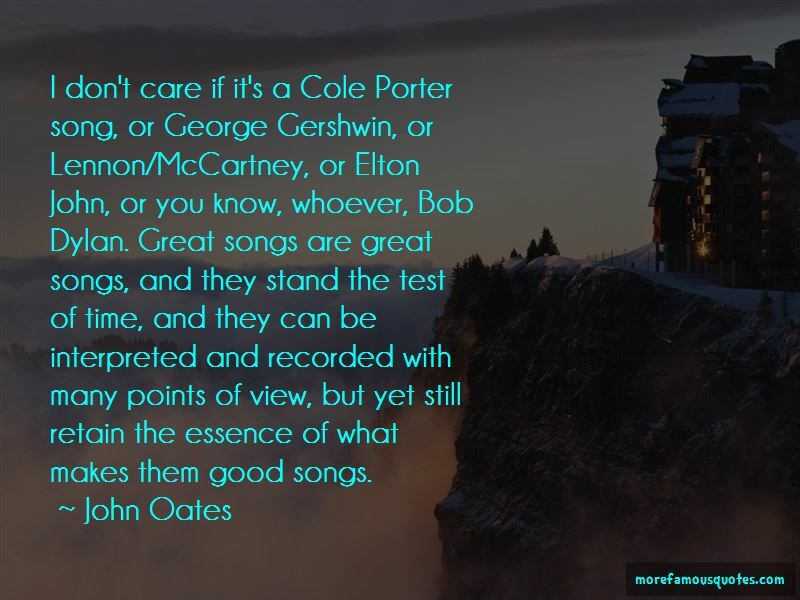 My guitar playing is a synthesis of traditional American acoustic style and Urban Pop and R&B. 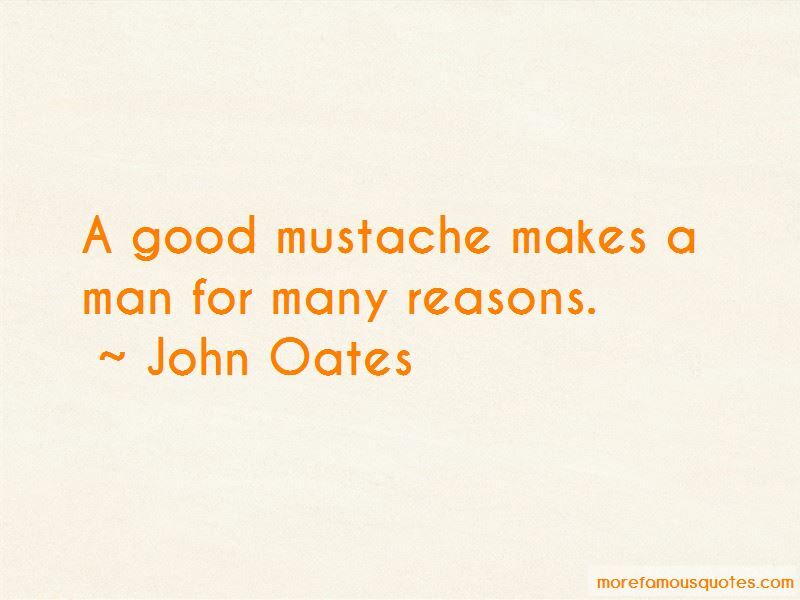 Want to see more pictures of John Oates quotes? 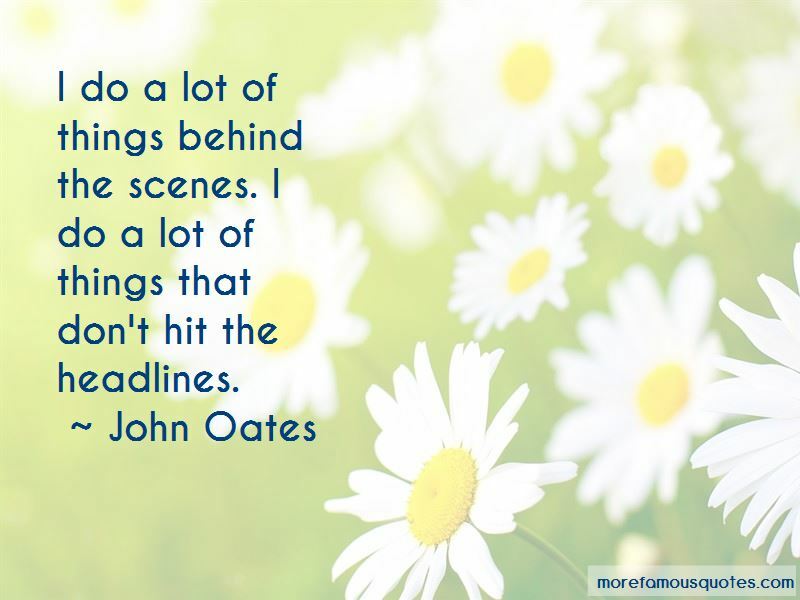 Click on image of John Oates quotes to view full size.